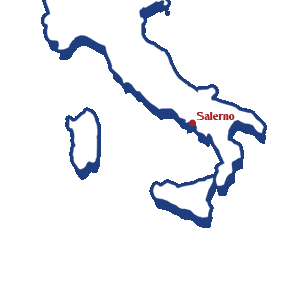 This Brethren Assembly is a young and vibrant evangelical realty within the city of Salerno. The message that we proclaim, is not considered protestant, nor Waldensian, or other. We are Christians because we have put our faith in Christ Jesus, “evangelicals” because we consider this element to be the very core of the message, the very essence of Christianity. We firmly believe that the whole of Scriptures (the entire Bible), are divinely inspired, and through trusting the written promises, they become the foundation of our faith. We understand the “Church”, as the gathering of brothers and sisters in Christ, according to the teachings of our Lord Jesus Christ, having the Bible as our instruction and comfort through the Holy Spirit, Who manifests Himself through the fruit of the Spirit in the life of the believer, which confirms His presence. We don’t interpret the church as a building, but rather the family of born again children of God that gather, for reciprocal edification, and to worship and adore God, which testifies of the salvific grace received through the redemptive work of Jesus Christ.  Every believer that is part of the church exercises a ministry imparted to him/her by the Holy Spirit: the elders (whom are recognized as those who guide the church) do not have special privileges, or honored elevated positions, but are simply recognized for their spiritual gifts received from God, that are apparent and practiced amongst the believers. Our identity as a church is expressed by the desire to announce the message of salvation through the preaching of the Gospel, having the well-being of the city as an objective, through looking to live lives that please God, within the family, and within society, as indicated in Scripture.